© Casey Tolan. All rights reserved. 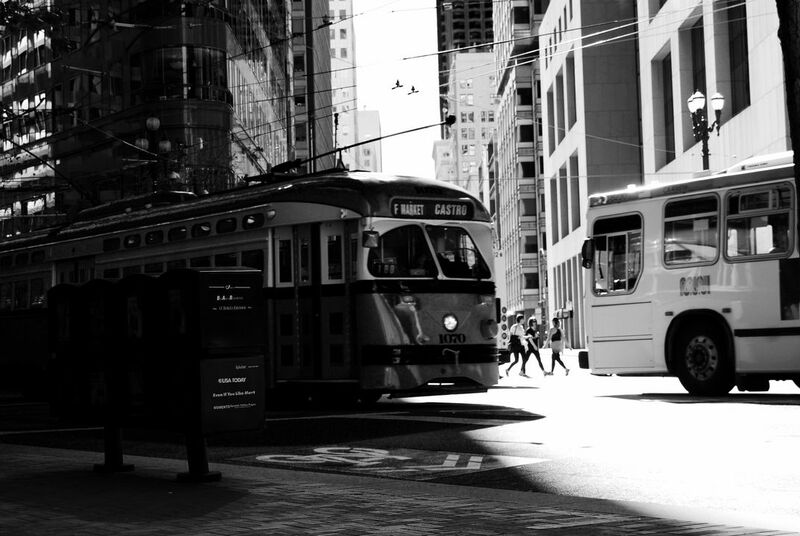 This photo is showing the way San Fransisco people travel on their daily lives. People see it as it goes by but they don't really look at it and think about all the history behind it. Date Uploaded: April 25, 2016, 8:54 p.m.